View Cart “Route 66” has been added to your cart. 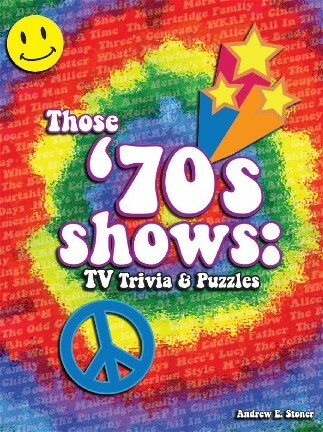 Those 70’s Shows: TV Trivia and Puzzles by Andrew E. Stoner. As the 1970 dawned, TV had become the center of family entertainment. The ’70s ushered in a new era in the type of programs that would dominate primetime, focusing especially on relevancy, including socially relevant comedies like All In The Family, M*A*S*H, Good Times and Welcome Back, Kotter.The ’70s would also see the twilight of the television variety hour, but not before some dominate shows like The Carol Burnett Show, The Sonny and Cher Comedy Hour, and Rowan and Martin’s Laugh-In saw their peak in popularity. It was the golden age for TV’s champions of justice with classics like Baretta, Charlie’s Angels, Columbo, CHiPs, Hawaii Five-O, Kojak, MacMillan and Wife, Mod Squad, Rockford Files, Starsky and Hutch and The Streets of San Francisco.Relive classics like those above and many more, including: The Bob Newhart Show, The Mary Tyler-Moore Show, The Odd Couple, Maude, The Partridge Family, Tony Orlando and Dawn Rainbow Hour, The Six Million Dollar Man.Andrew E. Stoner is the author of the acclaimed biography Legacy of a Governor and Notorious 92. 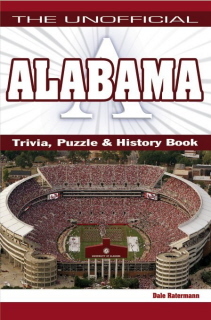 He holds undergraduate and graduate degrees in journalism from both Franklin College and Ball State University, and lives in Indianapolis, IN. 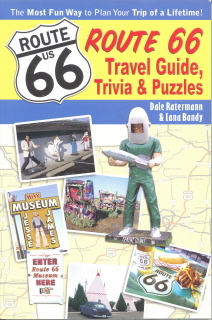 Route 66 Travel Guide, Trivia & Puzzles is a travel guide and much more. 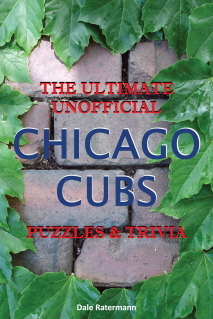 Covering the main attractions and little known gems in a fun, interesting, and educational way.